With an emphasis on athleticism and humanism, McQueen approaches all aspects of her work with an artistic openness, clarity in communication, and joyful passion. Ashley McQueen, Founder/Artistic Director of Smashworks Dance Collective, is a New York City-based performer, choreographer, and fitness instructor. 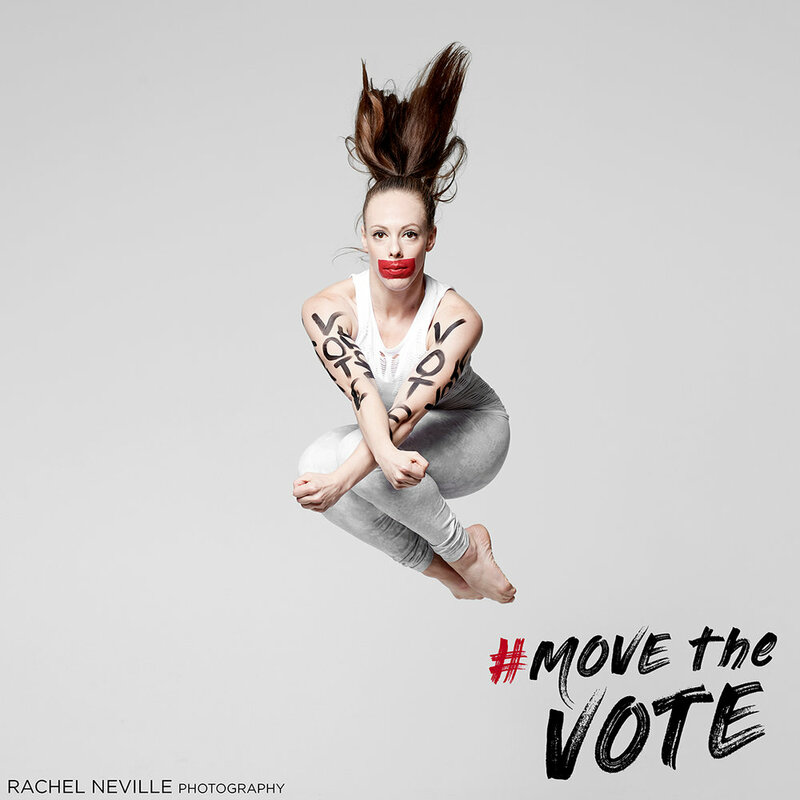 Originally from Montgomery, AL, she holds a BFA in Dance from Webster University and an MFA in Dance from Hollins University, while working as a Teaching Artist for Notes In Motion Outreach Dance Theatre, West Side YMCA, and Pure Barre West Village. She has worked with choreographers such as Jennifer Medina, Michael Uthoff, Jennifer Huffman-Olivas, Omar Olivas, Amanda Selwyn, Shawn T. Bible, Uri Sands, Maurya Kerr, Paris Wilcox, Christine Knoblauch-O'Neal, Sally Bliss, and James Robey; and performed with companies such as ShawnBibleDanceCo, Amanda Selwyn Dance Theatre, Common Thread Contemporary Dance, and Arova Contemporary Ballet. Her choreography has been commissioned by companies such as Big Muddy Dance Company, Arova Contemporary Ballet, Alabama Dance Theatre, Lake Arts Project, and Southern Danceworks; and presented at festivals such as Dance St. Louis Spring to Dance, Midwest RADFest, NYC Transit Museum (PLATFORM), Westfest Dance, St. Louis National Dance Week, RDA Serba Festivals, and American College Dance Festival. She was twice invited by ANNONYArts to independently choreograph and direct two evening length concerts and was named a Kranzberg Exhibition Series Guest Artist, where she choreographed Laune, a site-specific dance performance on rideable lawn mowers for Laumeier Sculpture Park. The work culminated in a film installation, Harmony in 3, by Zlatko Cosic that remained on exhibition through February 2016. 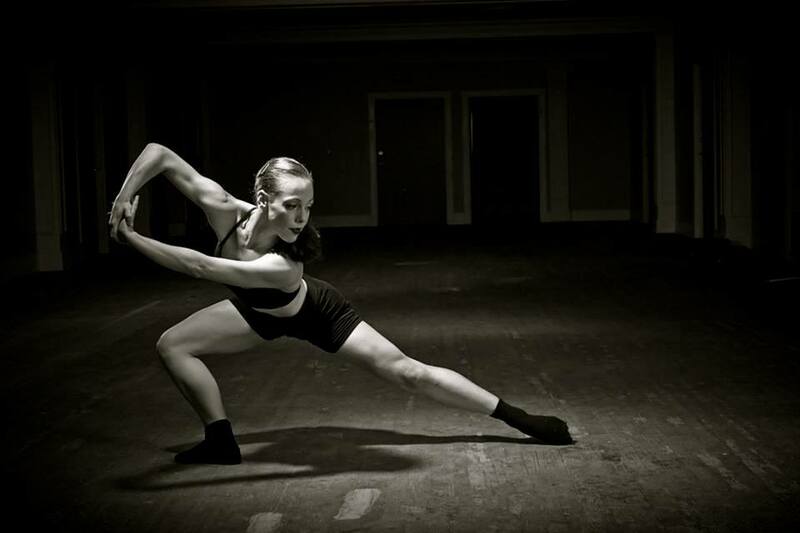 For four years, she has choreographed/performed with Lake Arts Project Milwaukee, including War Words Dance - in collaboration with Feast of Crispian and Bright Hill Press (with generous support from the National Endowment for the Arts). 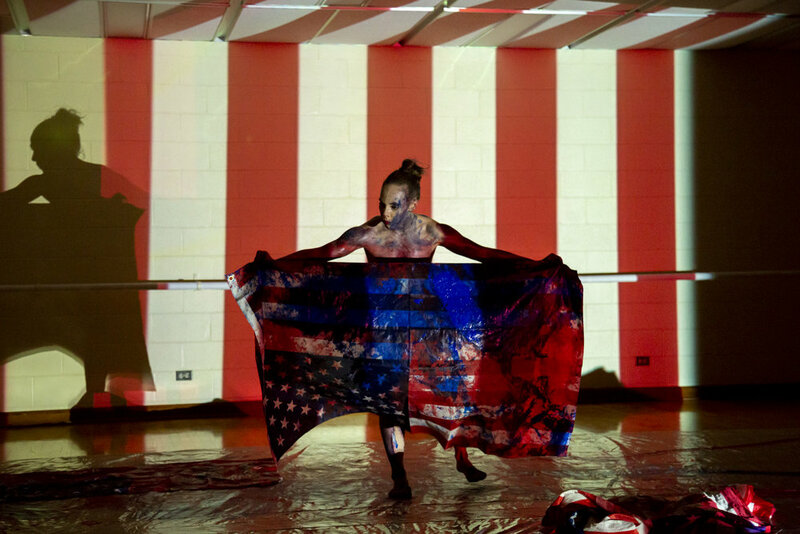 McQueen's Smashworks Dance was named a Village Voice “Voice Choices" for their evening length performance of City Stories at Center for Performance Research, and her evening length political satire For Which It Stands - featured in Time Out NY and Brokelyn’s “Top 20 Cheap Things To Do” - tours to St. Louis in Fall 2018. In collaboration with Ana Lejava, McQueen launched Smashworks Advocacy, an organization dedicated to the integration of performing arts and social justice on the local, national, and international levels. 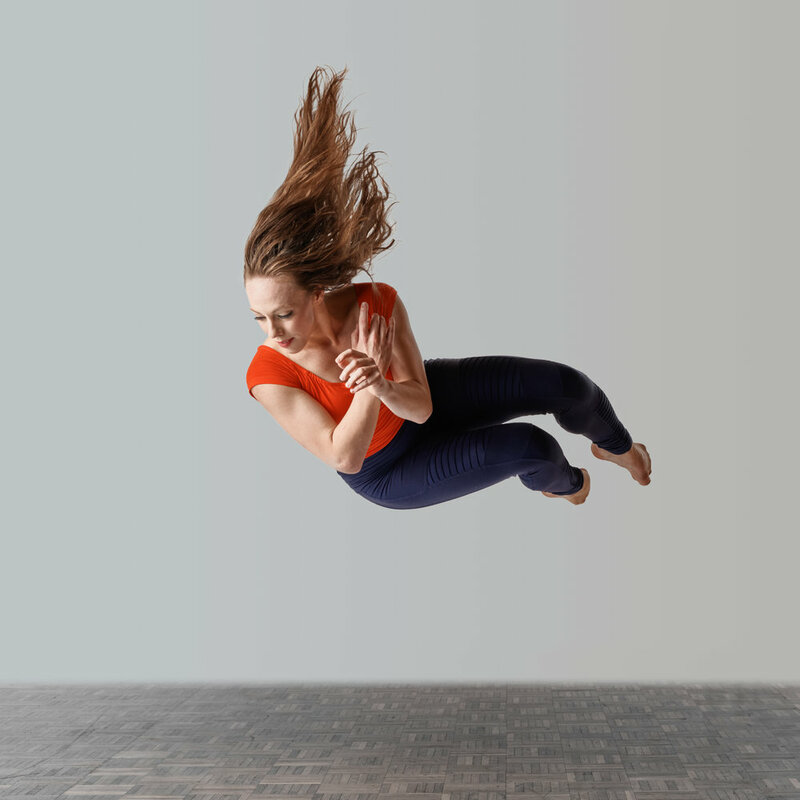 With an emphasis on artistic exploration, Contemporary with Ashley McQueen is a fusion of classical modern techniques, improvisational structures, and the athletic and musically-driven style of the New York-based company Smashworks Dance Collective. Dancers begin with a technical warm-up in the center, intermixed with improvisational moments that allow students to test physical boundaries while focusing on intention and dynamics. Class progresses across the floor with fast-paced floor work and full body movement. Finishing off in the center, dancers learn a phrase and explore the possibilities within it as McQueen creates space for variation, improvisation, and physical contact. Photos by Christian Weyman Fotoschool, Orfeas Skutelis, Christopher Duggan, Stephen Delas Heras, Optik House, Gerry Love, and Steve Truesdell.